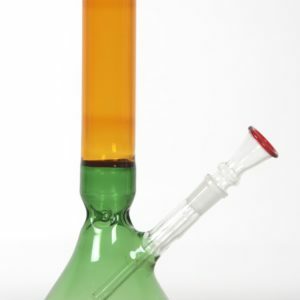 why does it take so long to receive the bong I have already paid? 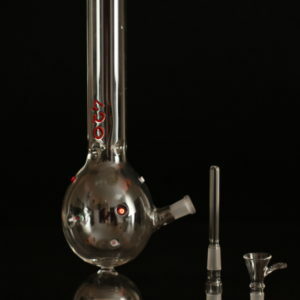 I ordered a bong with a height of 40 but finished higher / lower than 2 cm. why? I broke the “bracerino” bong, what shall I do? how can I be informed about new products? subscribe to the newsletter, you will be informed first of the innovations that’ll do for the world of the smoker …. I got the bong broken, is it your fault or the courier? 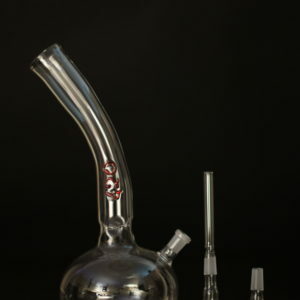 just because the bong has a value, insurance will cover for the entire amount, just take a picture and send it to us by email, so you can be sure that our coverage has held to the standards required by us. Obviously the pictures must be taken immediately upon receipt of the goods and sent. We have the tracking in the next 24 hours. Why do you have such high prices? 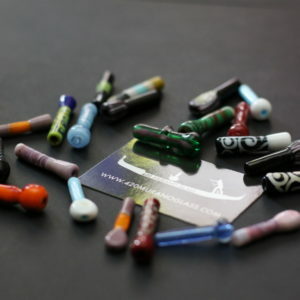 The millennial history of Murano glass may already be a complete answer, if you add the fact that you have a unique work of art, signed by a master glassmaker with the guarantee that it was made in Murano, I think is more than enough. 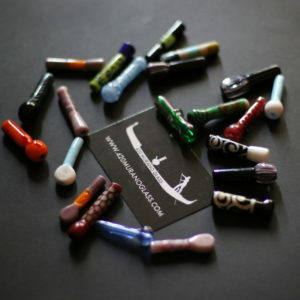 you can use email, info@420muranoglassi.it or the menu contact form, or find us on all the major social networks.